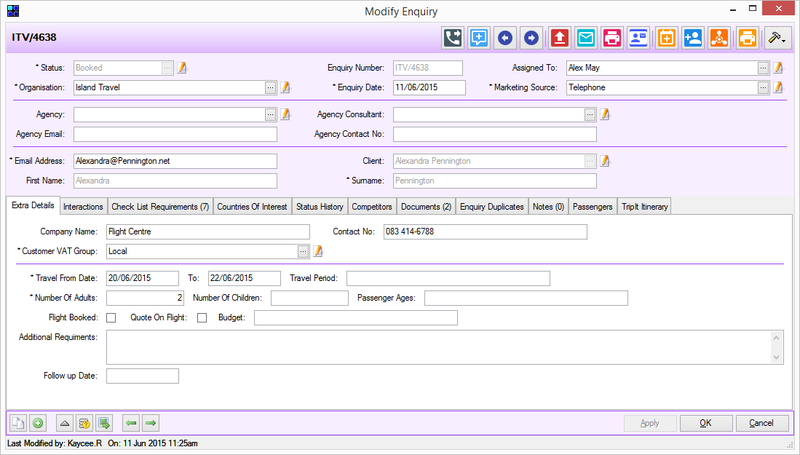 At ViaData, we have been continually improving Travelyst, our Tour Operator Software Product based on the Catalyst (BSE), over the last year and a half and it is now at a stage where we can bring it to market. We felt, though, that although the underlying technology was in place and complete, the user interface (UI) could do with a makeover. First impressions count, as we all know! To this end, we designed a new logo and colour scheme, added some fresh and modern images to the Home Page and introduced the use of Google Material Icons to set-the-tone for releasing to Mobile devices and applications. It’s been amazing for our developers, seeing our “little one” come out on prom night vibrant and beautiful. We knew she was good – but to see her “in the flesh” was spectacular! Our users have been captivated by the new look as well! Their comments have been wonderfully gratifying. They’ve been using Travelyst in its old guise and now, with her new “clothes” on, she’s being treated as a new and refreshing bride, with a whole new sense of wanting to get to know her again. 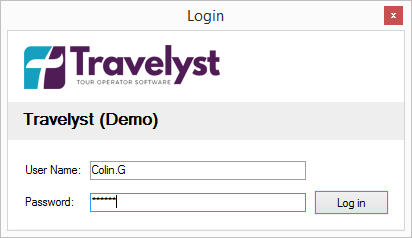 Working within Travelyst has just got better as well, with the new and revitalising colour scheme making it a pleasure as a working environment. So…now to go with our usual mantra of “Improving Every Day”, we also have “Extreme Makeover (Software Edition)” – watch out Ty Pennington!